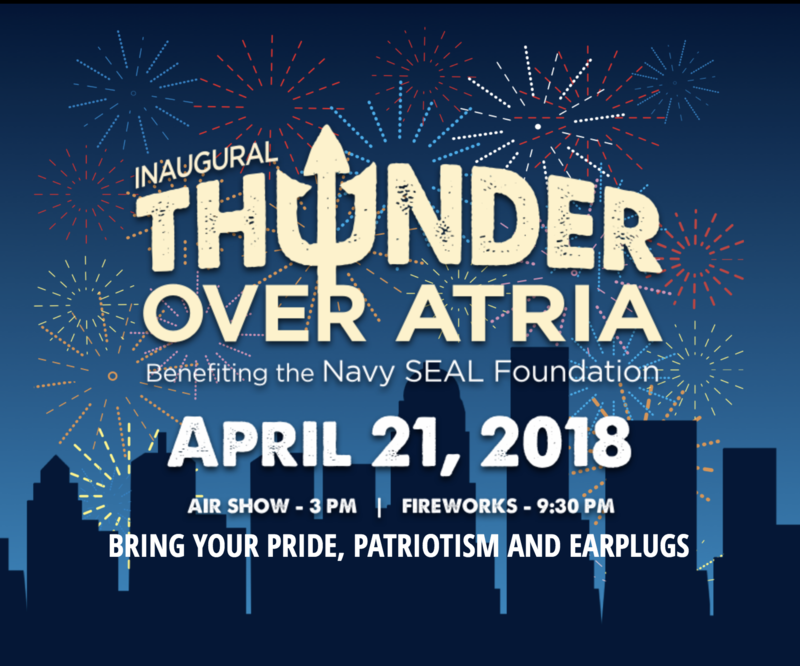 Have a blast with your family at Atria’s Thunder party, benefitting the Navy SEAL Foundation. Enjoy rooftop views, food and the opportunity to take part in a special program honoring U.S. Navy SEALs. Atria Senior Living is home to nearly 4,000 military veterans and their spouses. 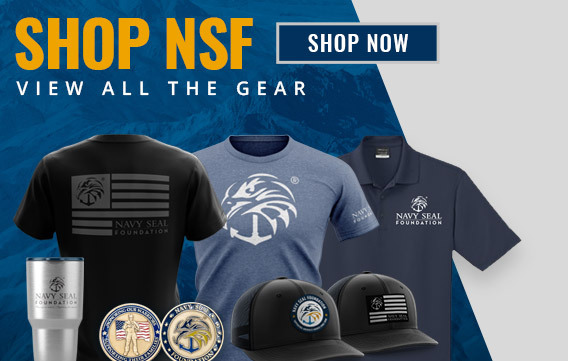 That’s why we’re proud to support the Foundation’s mission, which is to provide immediate and ongoing support and assistance to the Naval Special Warfare community and its families.